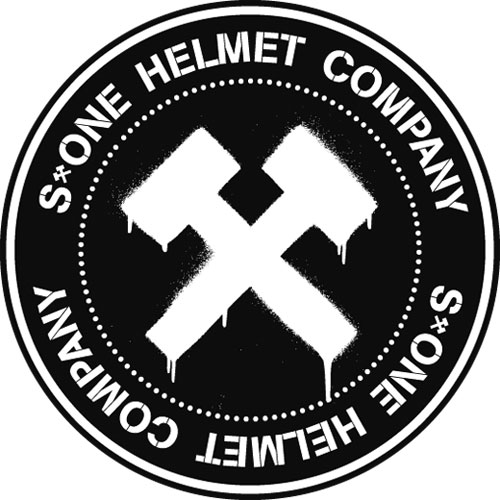 The S-One Lifer helmet is designed to meet the rigorous safety needs of vert skateboarding and BMX riding, and is fast becoming the most trusted helmet in roller derby. All S-One Lifer helmets are both CPSC and ASTM certified to offer the best protection against single and multiple impact hits -- all in a classic, streamlined fit. The EPS Foam shell is CPSC certified (California law for kids under 18) for maximum safety and protection. Why choose CPSC? A certified helmet offers up to 5 times more protection than old soft foam helmets, and is tested to meet a standard of reducing a 1,000G impact (equivalent of falling 7ft) to 168-258G's. It will absorb strong impacts, as well as multiple lower impacts, is lightweight, and is cut to fit low on the head -- for the same style aesthetic as the old soft foam helmets. The Lifer helmet is certified for use on bikes, roller skates, and skateboards. The outer shell of the Lifer comes in one size, and your fit is customized by the soft foam sizing liners that attach with velcro on the inside. The liners make it easy to get your size right, as you can always order extras, or mix and match for the perfect fit. Liners help soak up sweat and wick it away, and they rebound well back to their original shape. The anti-microbial material helps resist odors. Liners are replaceable, and are used to adjust the size of the helmet -- so you can customize your fit.